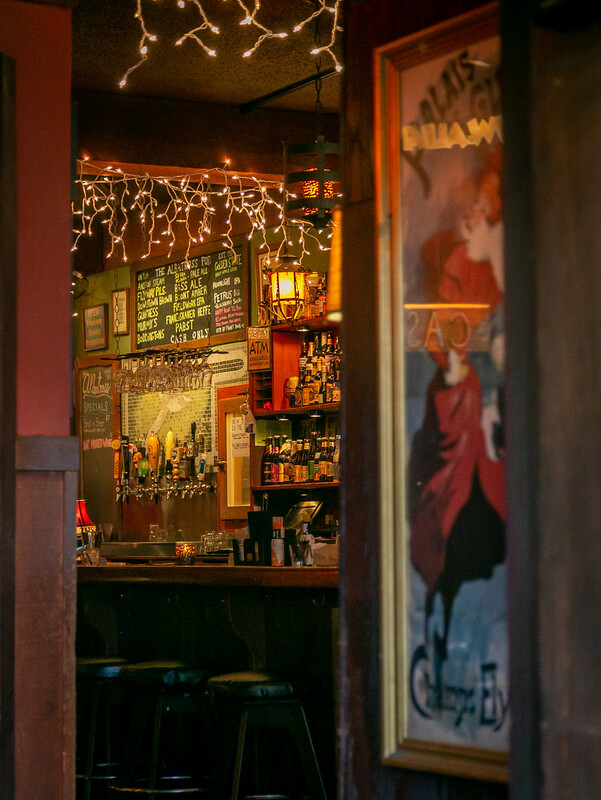 Bars are as American as apple pie. You probably know of the claim that Eskimos have many words]for snow. For example – here. 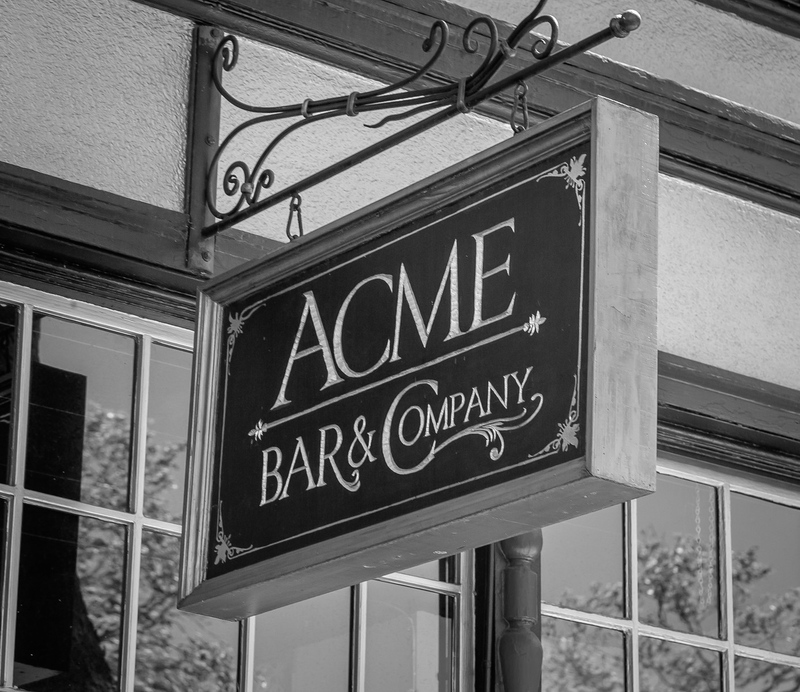 In a similar vein, in English we have more than a few words for drinking establishments – bar, tavern, saloon, pub, inn, joint, lounge, roadhouse, taproom, ale house, beer joint, ale ouse, drinkers, gin mill – and oh so many more. By whatever name, drinking establishments were never a big part of my life. In my twenties when I was working for the United Farm Workers, my beat was the Imperial Valley, especially during the lettuce deal from December until April. Our local field office was in Calexico. Most of the workers lived in Mexicali. 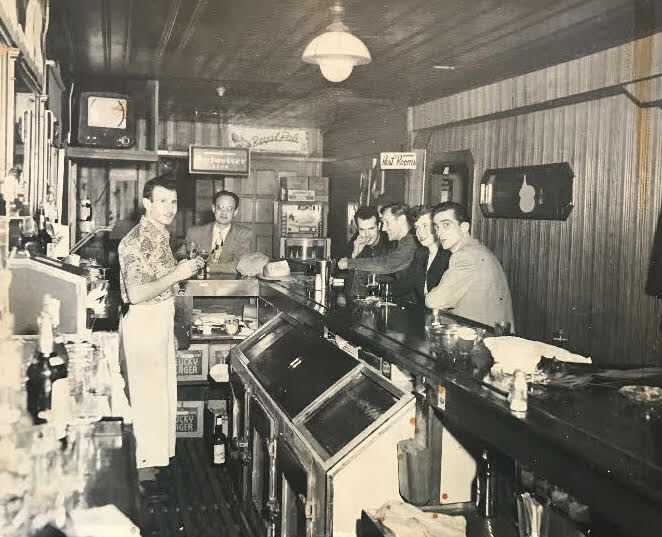 We floated between the cities and countries, and my place in the Union gave me a pass to the funky funky down and out bars of Mexicali – but that was about the limit of my bar time. 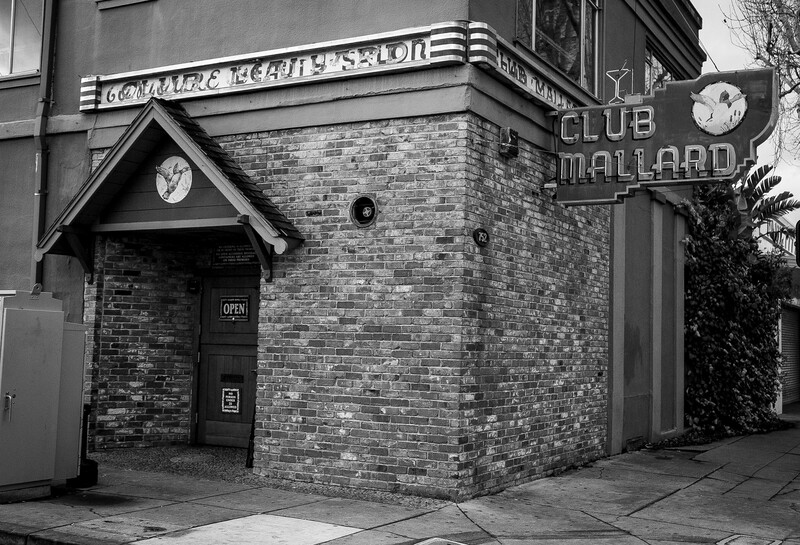 Berkeley is losing its bars. 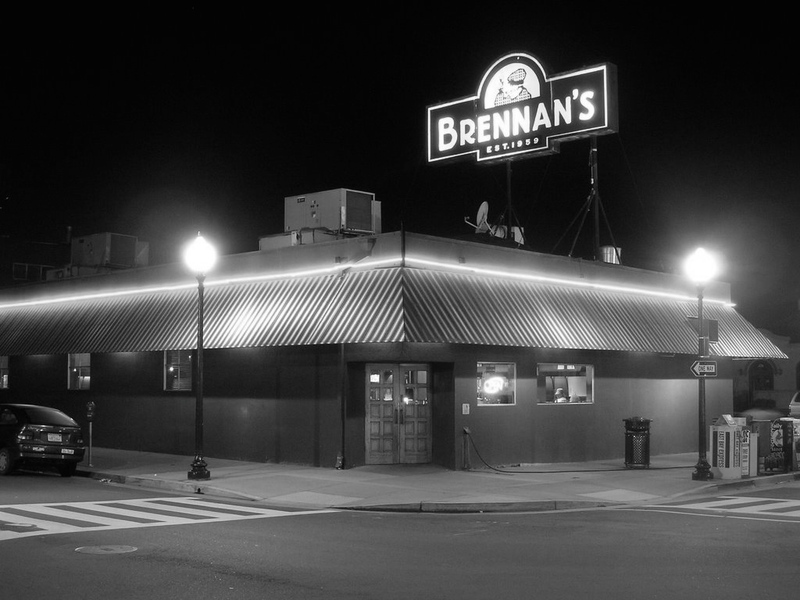 Brennan’s was the latest shuttering. But they aren’t all gone. 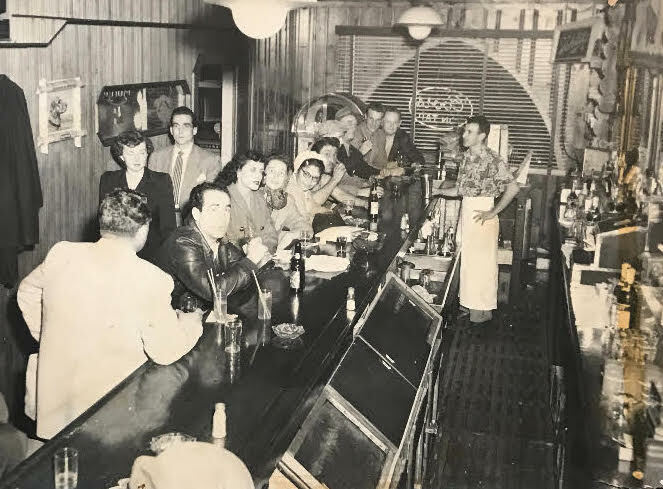 This post takes us to six bars on San Pablo Avenue, admittedly spilling into Albany and El Cerrito. 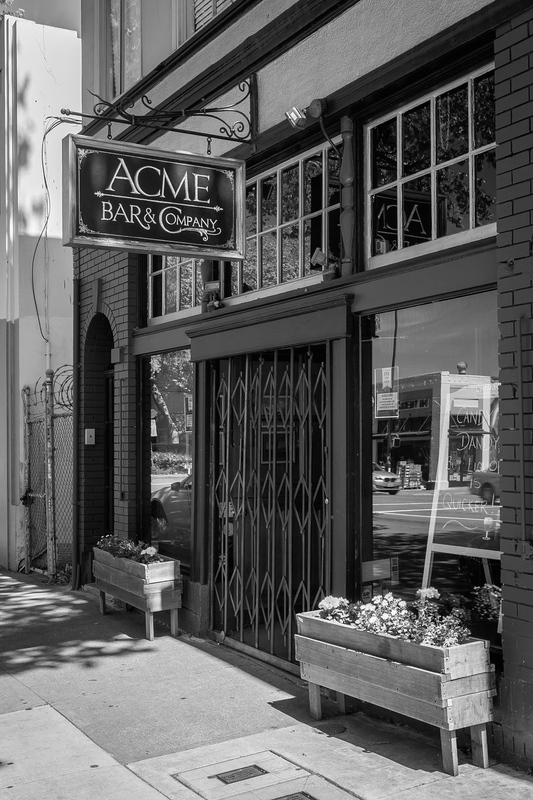 As for Berkeley, I confess that I missed the Acme Bar and Company – my bad. I have picked it up but there still are two more I missed. When I have them all I will get them in a proper order. The six that I include are are called bar, club, room, pub, and lounge, proving my earlier point. 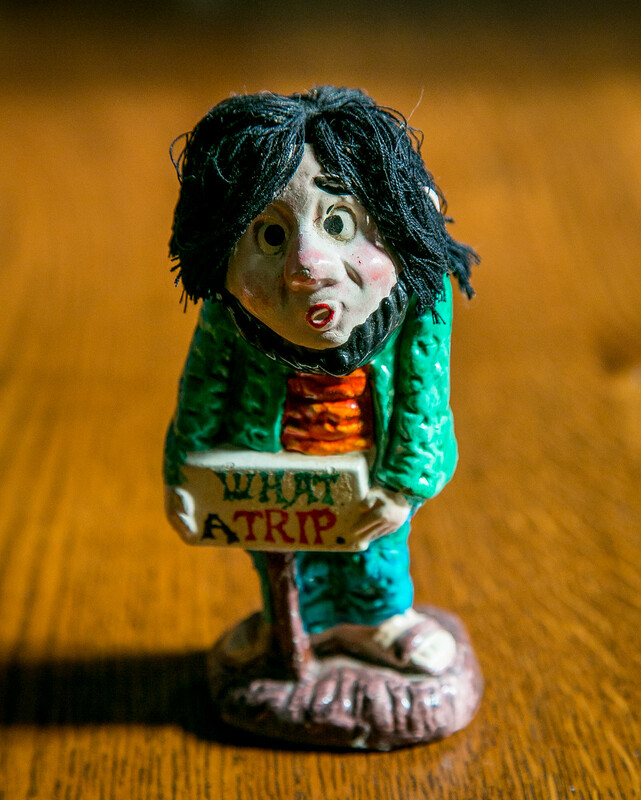 San Pablo Avenue is our funkiest boulevard. 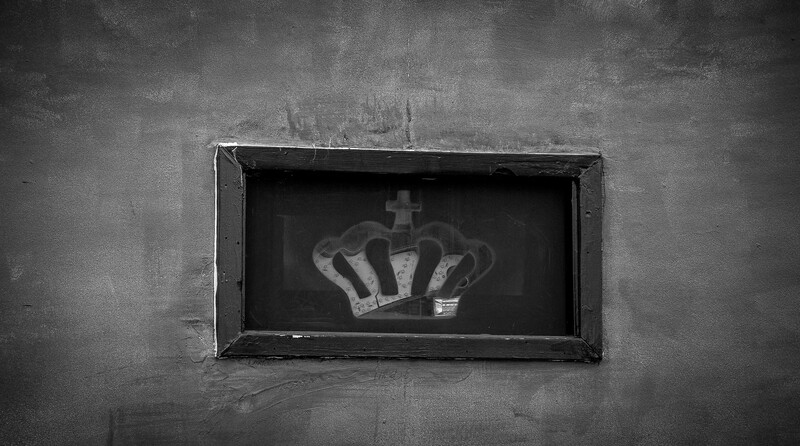 South to north – it is the Street, the Avenue, the underbelly. For those of us inclined to romanticize urban life, San Pablo is as good as it gets. 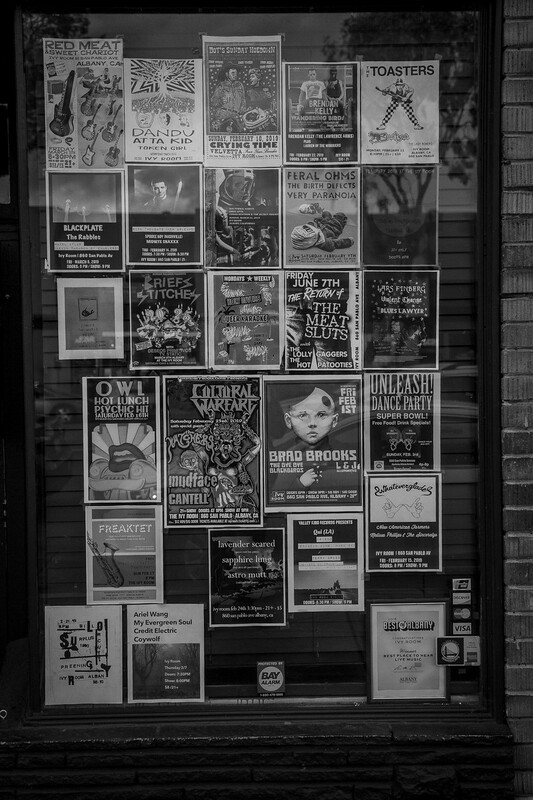 I once wrote that it was hard to imagine San Pablo being gentrified. I was sadly wrong. Funk is turning into gentrified housing without a soul. 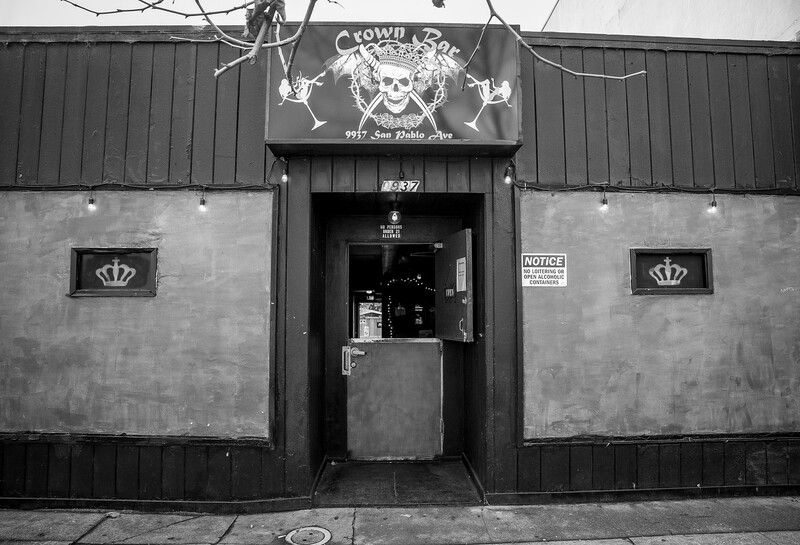 The bars that remain have soul and demand black and white treatment starting at the north end of our extended Berkeley strip of San Pablo is the Crown Bar. 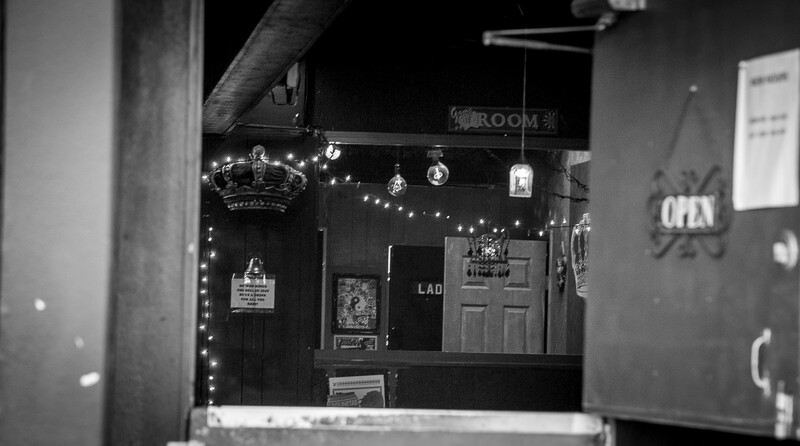 The Crown Bar at 9937 San Pablo in El Cerrito, is an unabashed dive. 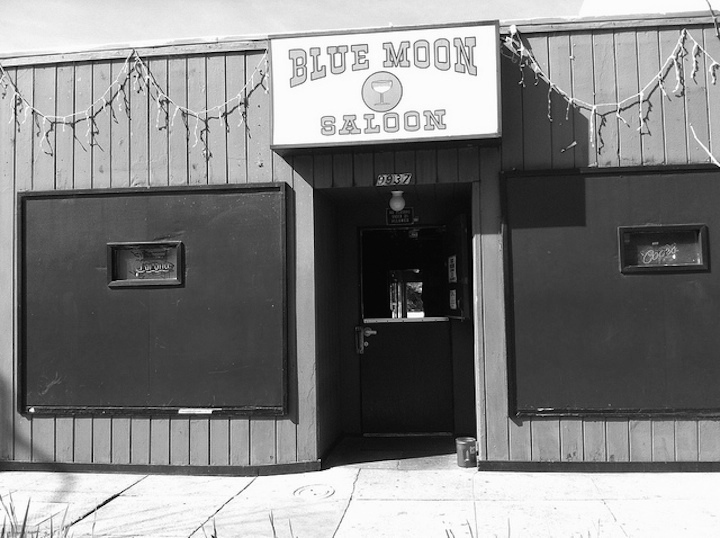 Until very recently it was the Blue Moon Saloon. Both are good bar names, no? Whatever the name, it is purely a dive. There is a dive glow that exudes from within. 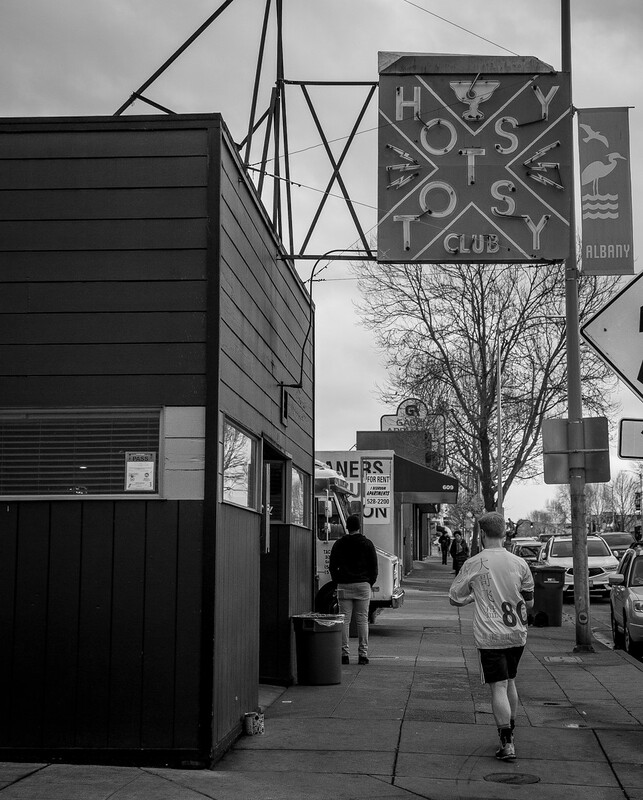 Moving south we come to Albany and the Hotsy Totsy, 601 San Pablo. Merriam-Webster credits cartoonist Billy De Beck with coining “hotsy-totsy” in his Barney Google comic strip in 1926. They define it as “comfortably stable or secure : PERFECT, OK.” DeBeck is also credited with introducing or popularizing “heebie-jeebies”, “horsefeathers”, “balls of fire”, and “bodacious”. There all all kinds of tee-shirts and other swag for sale online, here. 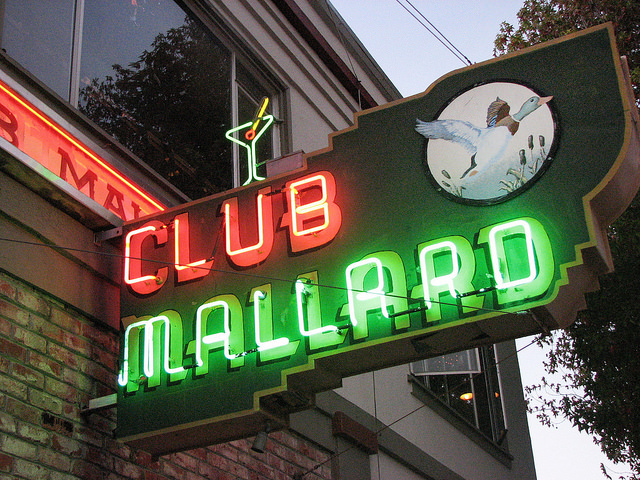 The Club Mallard at 752 San Pablo, Albany, has been around since 1945. The restrooms are said to have heated toilet seats. 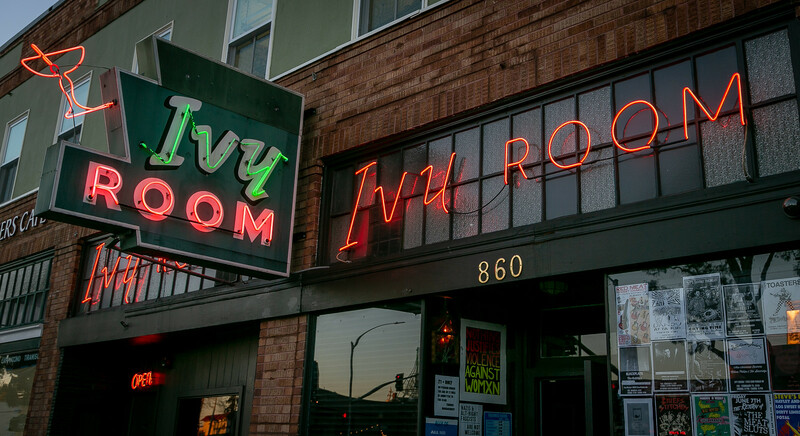 The Ivy Room at 860 San Pablo, Albany, is all about music. 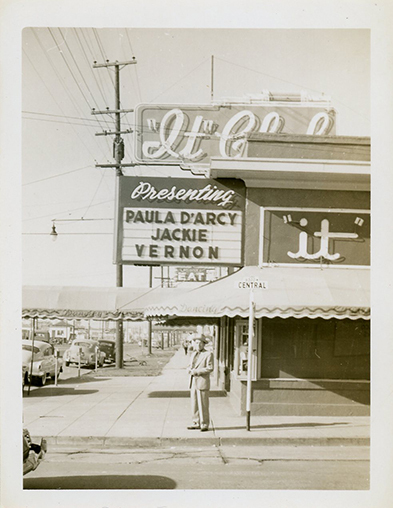 The exterior vibe is 1950s. The interior – hip now. Bands of all stripes play here. What they all have in common is that I have never heard of them. That’s about me, not them. 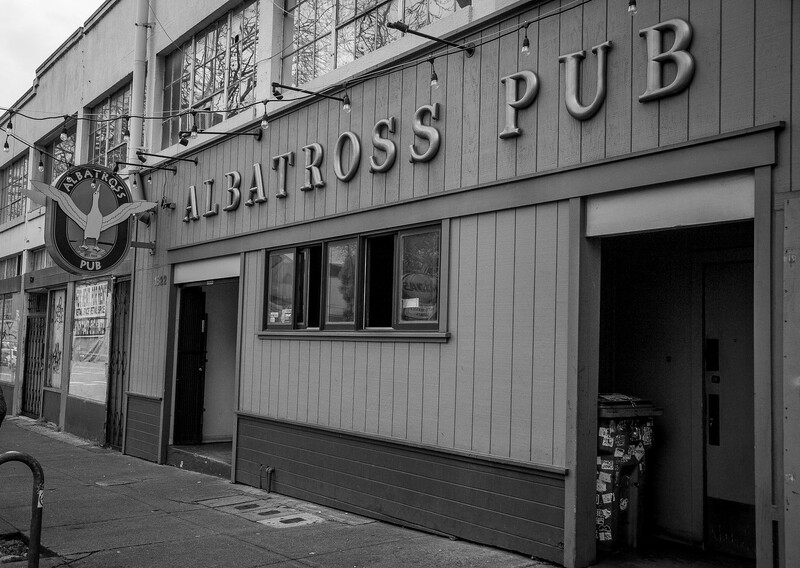 The Albatross Pub (1822 San Pablo – FINALLY one in Berkeley) opened in 1964. The Pub describes itself as Berkeley’s oldest pub. 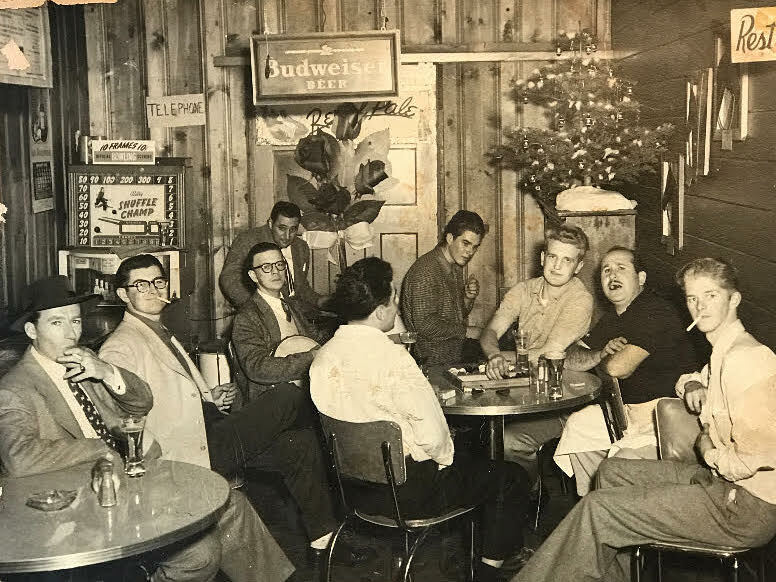 It is claimed that Free Speech Movement debates were held here, but I suspect that Robbie’s Hoffbrau on Telegraph with its cheap pitchers of beer and plates of turkey dressing with gravy was more popular with FSMers. The game of darts is taken very seriously. So are board games and free pop corn and trivia night. 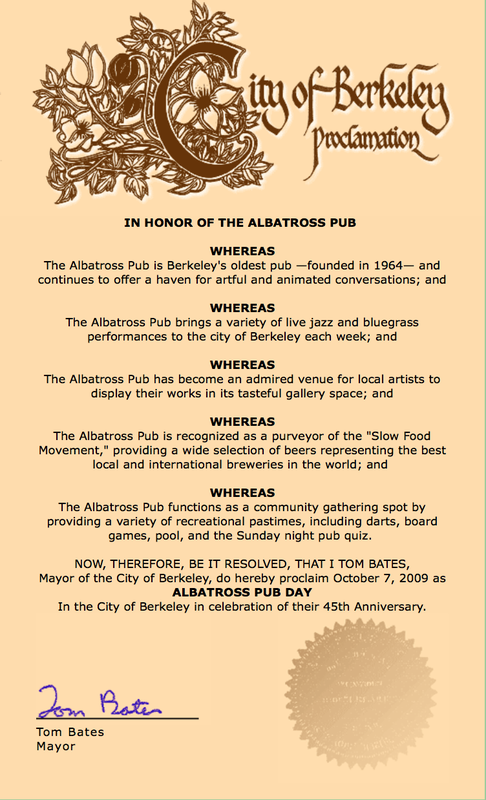 October 7, 2009, was proclaimed Albatross Pub Day by the City of Berkeley. Great albatross! Let’s all now please get out our Samuel Taylor and reread “Rime of the Ancient Mariner.” Rime is frost formed on cold objects by the rapid freezing of water vapor in a cloud or fog. 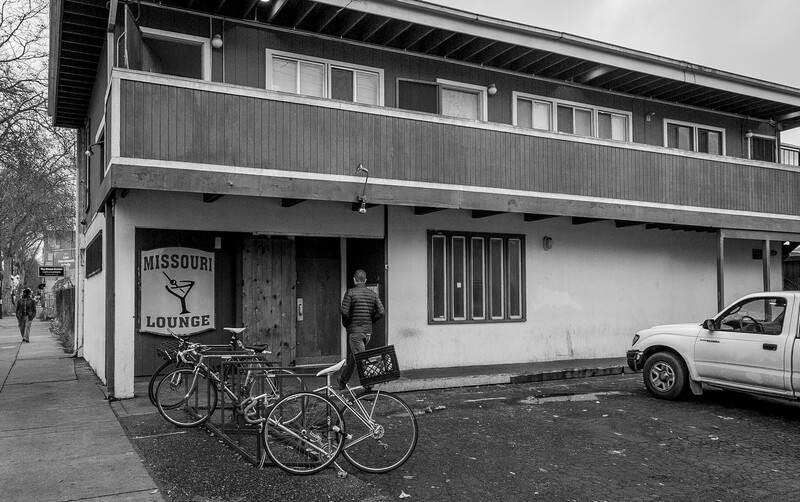 The Missouri Lounge, 2600 San Pablo, Berkeley, is the southernmost stop on our black and white notional bar crawl. There’s food. There’s music – DJ’s every night. There are rescued dog beauty pageants. It is popular with makers and tinkerers and the lost souls of the Ghostship Fire were not strangers to the Missouri Lounge community. 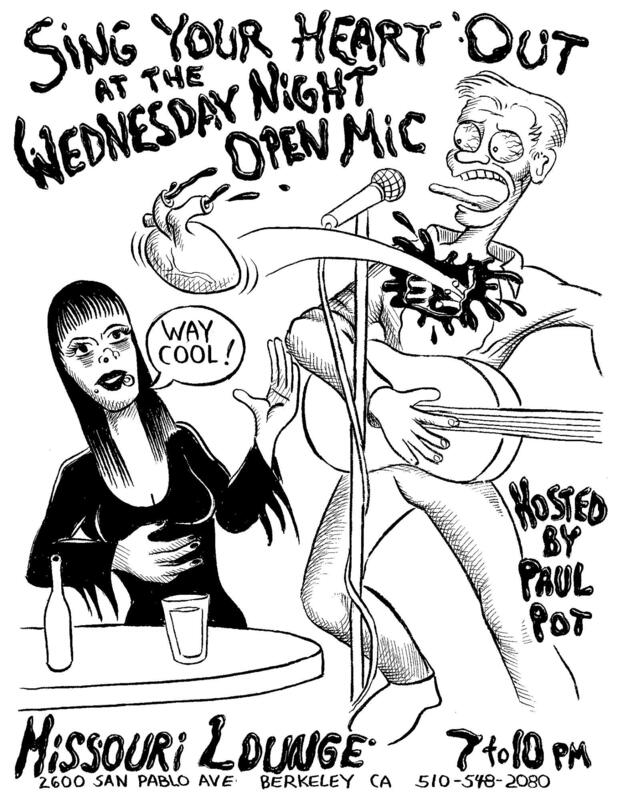 I met Pol Pot while walking West Berkeley for Quirky Berkeley. The curtains in his windows are made with Happy Clam fabric. Since we are on San Pablo, I’d like to show you two superb bars that are long gone. 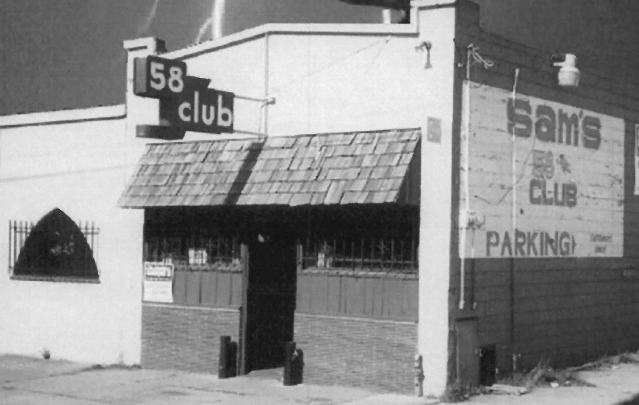 On the south end of our axis, half a block west of San Pablo was Sam’s 58 Club. I have posted extensively about Sam’s, here and here. 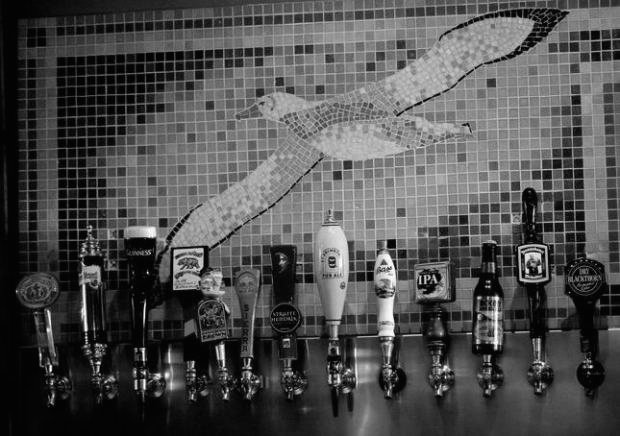 Sam’s closed in the late 1990s, but I feel that I know it better than any of the existing bars because of the time I spent with Sam’s son Steve and a few others reconstructing a great, idiosyncratic working class bar. At the northern end of our territory in this post was the It Club. 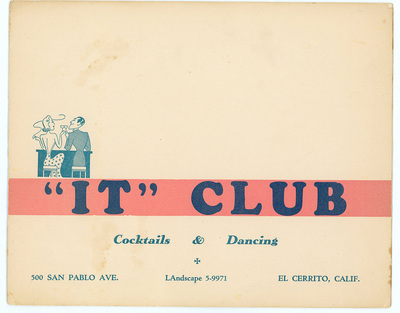 It was one of many nightclubs that sprang up on San Pablo Avenue during the 1930s, including the Kona Club, Club Rio, Club Compiano, the Acme Club, The Cave, The Miami Club, and The 90 Club, The 333 Club. 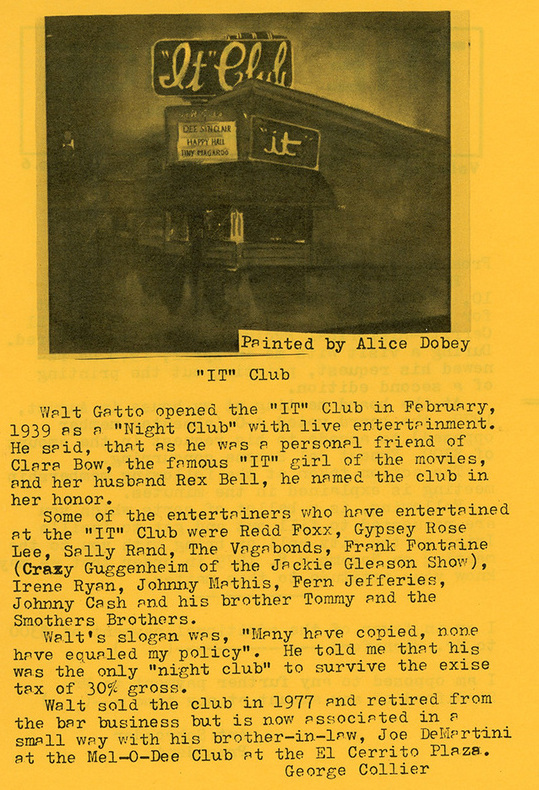 Is it just me, or is that list of club names pure and beautiful poetry? 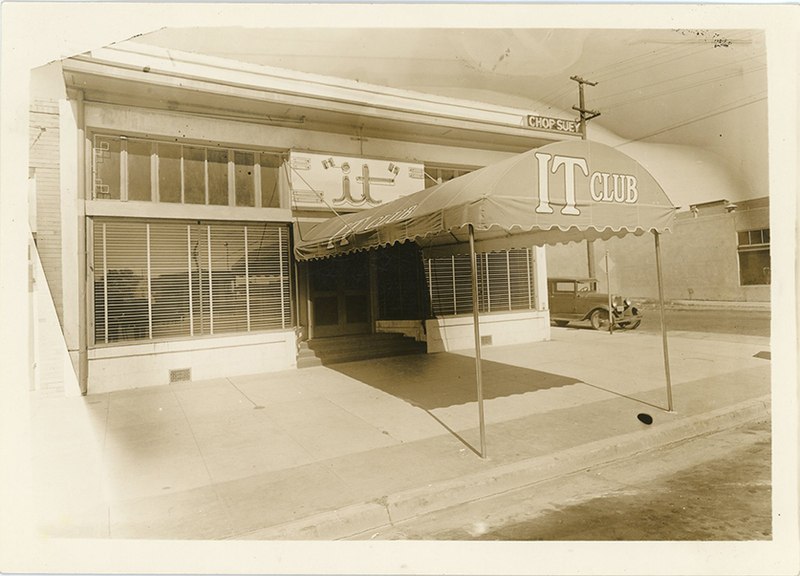 These It Club photos are from a great website run by the family. We went back to the six bars after dark for the night-life look, especially the ones with neon. Tell me is it the crack of the pool balls, neon buzzin’? There was no exterior night lighting at all at the Mallard Club the night we were out, so I’ve gone to the web to find a good shot. 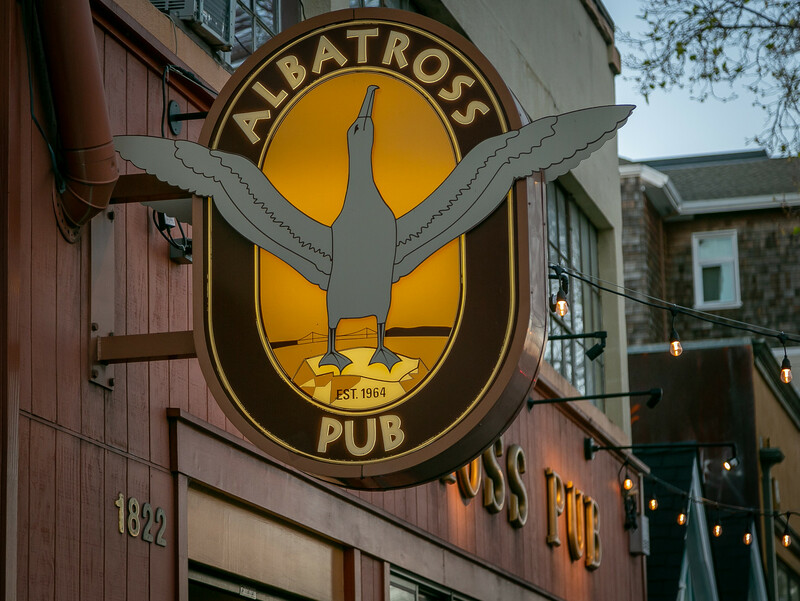 No neon at the Albatross, but it has a good glow, no? Bright lights inside the Albatross invite. There is joy here! There is friendship here! 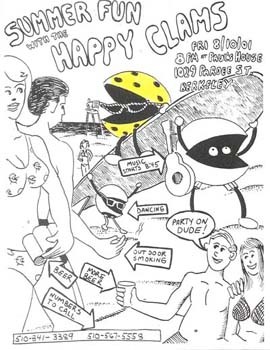 There are good times here! 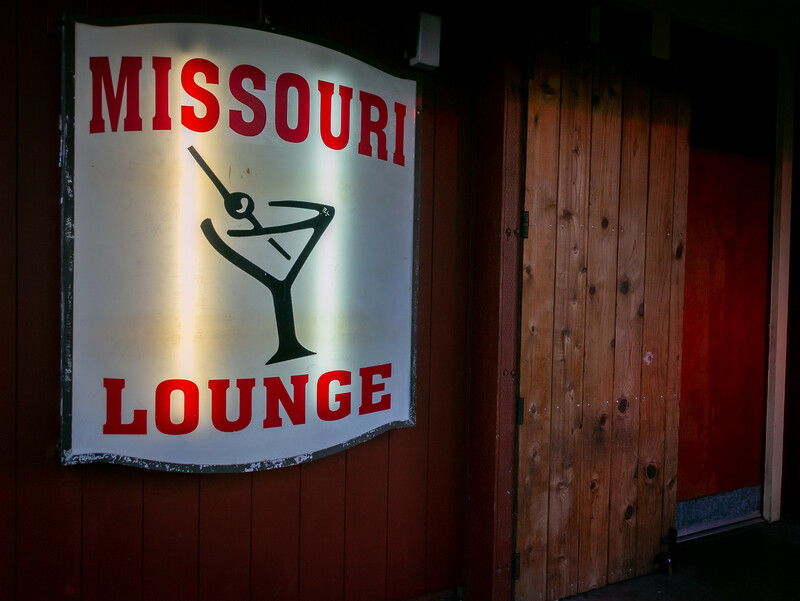 The Missouri Lounge – no neon and a sign that to me at least kinda sends out a dive vibe. Which isn’t necessarily bad. 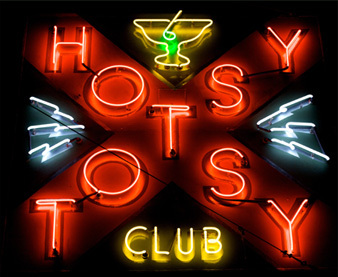 The Hotsy Totsy has awesome neon worthy of its awesome name. 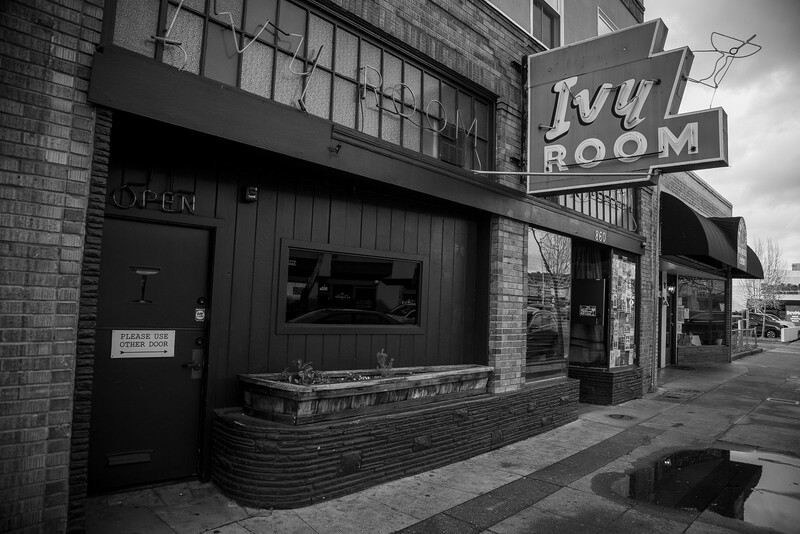 The Ivy Room illustrates the truth that life is not fair. 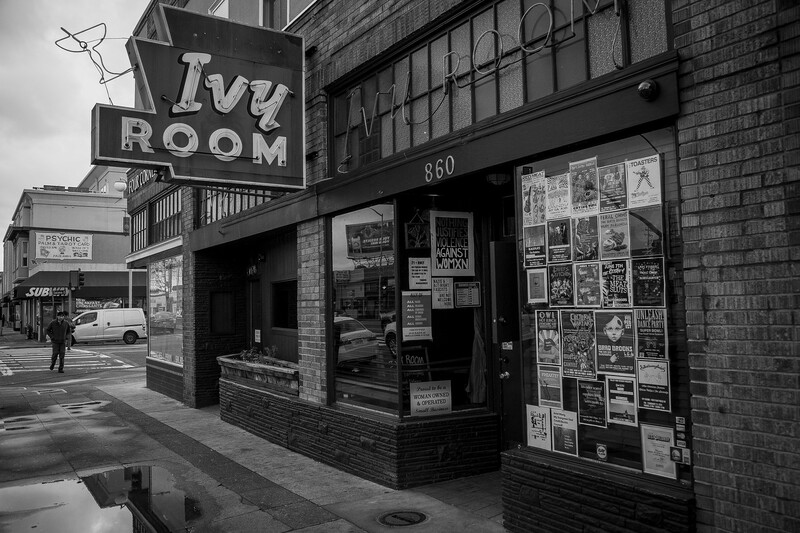 Were it not for the Hotsey Totsy, the Ivy Room would be best in class. 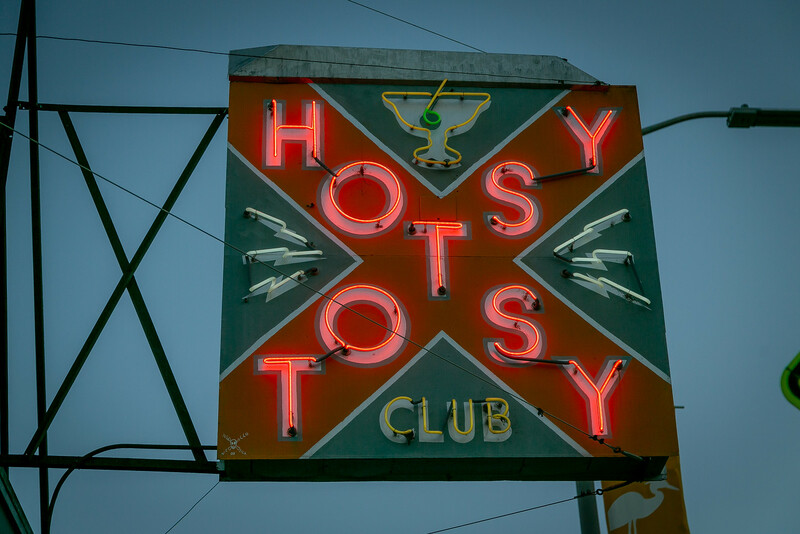 It is wonderful, but it can’t top the Hotsy tots. My friend sighed when he got to the Albatross. He and someone he calls “a person of interest” spent “mucho good times” at the Albatross, playing trivia and over-indulging on the free popcorn. He said that I should talk to that “person of Interest” if I wanted to get a good sense of the bars. I might. Good knowledge my friend! 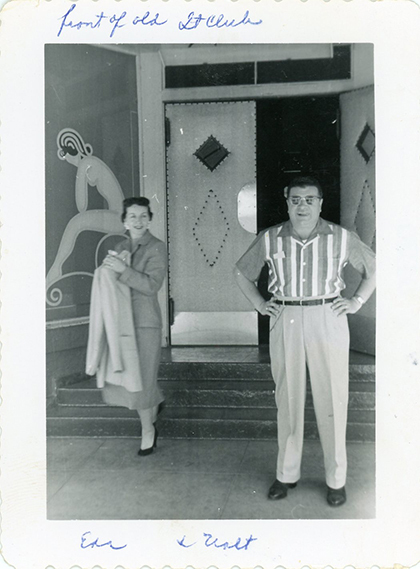 In the 1950s my family lived outside Boston. My mother took my sister and me into Boston and Cambridge a few times a year. First stop was the dentist. 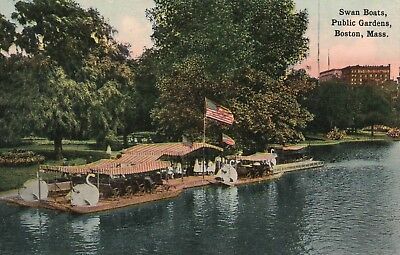 Second stop was the swan boats in the Public Garden. Next stop was S.S. Pierce in Brookline. My mother loved their jarred kumquats in heavy syrup. She had one in her sweet bourbon drink each night. And then – the BEST OF ALL – FAO Schwartz. After that we met my father for lunch at the Wursthaus. 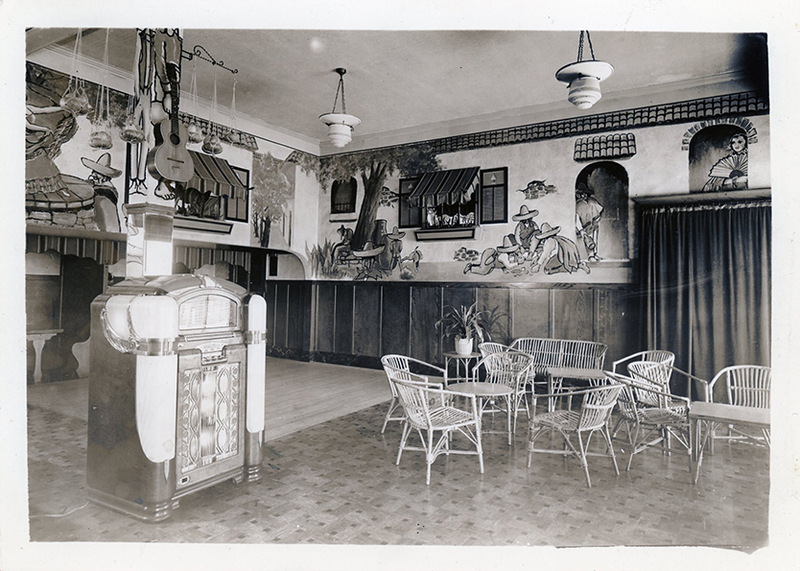 There were Cassius Marcellus Coolidge Dogs Playing Poker prints on the wall. I cannot imagine what I had to eat there, picky eater that I was. Probably a hamburger. I remember my father’s German beer and the thrill of being with the family in a Place of the Adult World. To this day I have a Wursthaus matchbook cover. 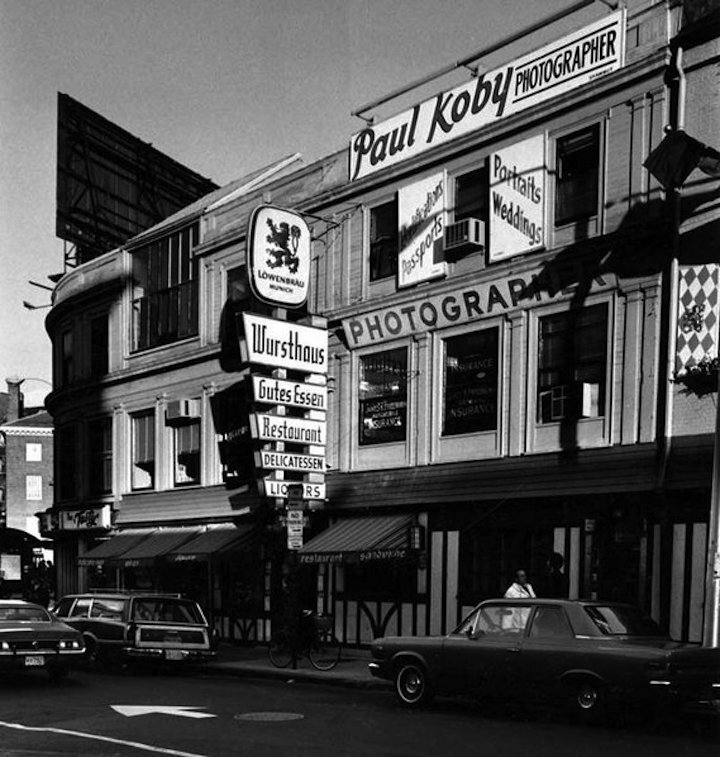 From those hours in Harvard Square I came to believe that it was my manifest destiny to go to Harvard. Harvard didn’t get the memo and I didn’t get in. 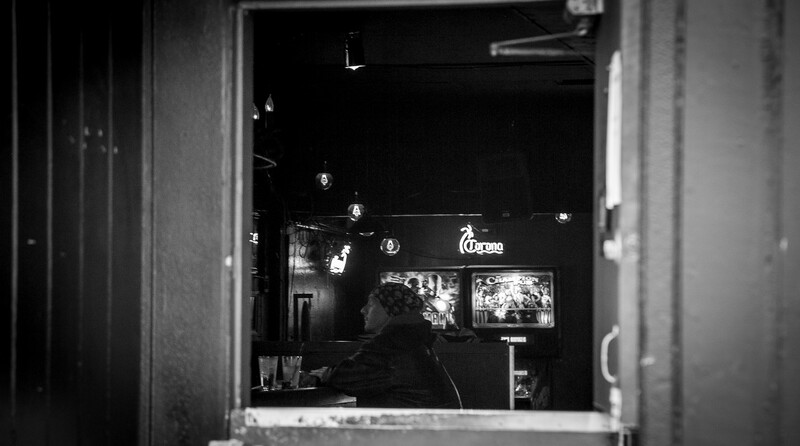 What does my friend think of my mostly black and white look at the bars of San Pablo? Great black/white and color night photos!! The blue-moment evening shots of the Hotsy .. and other neons are great. 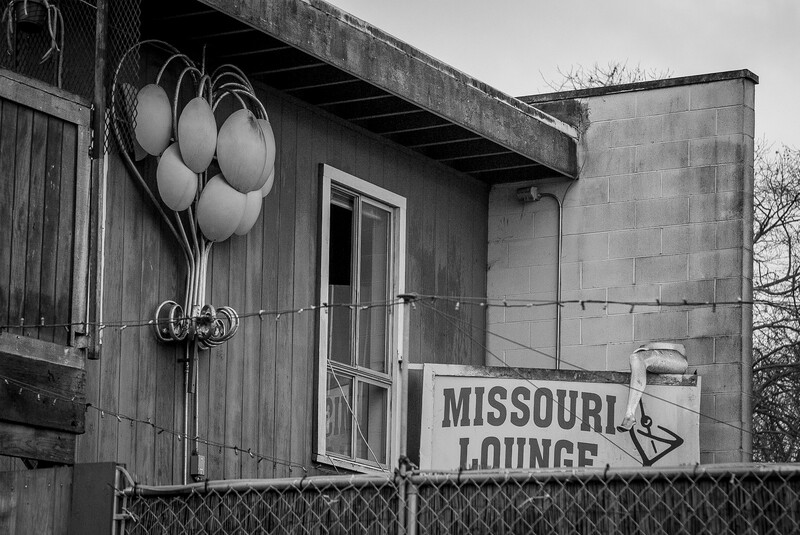 I’m thinking of landmarking the Missouri Lounge. 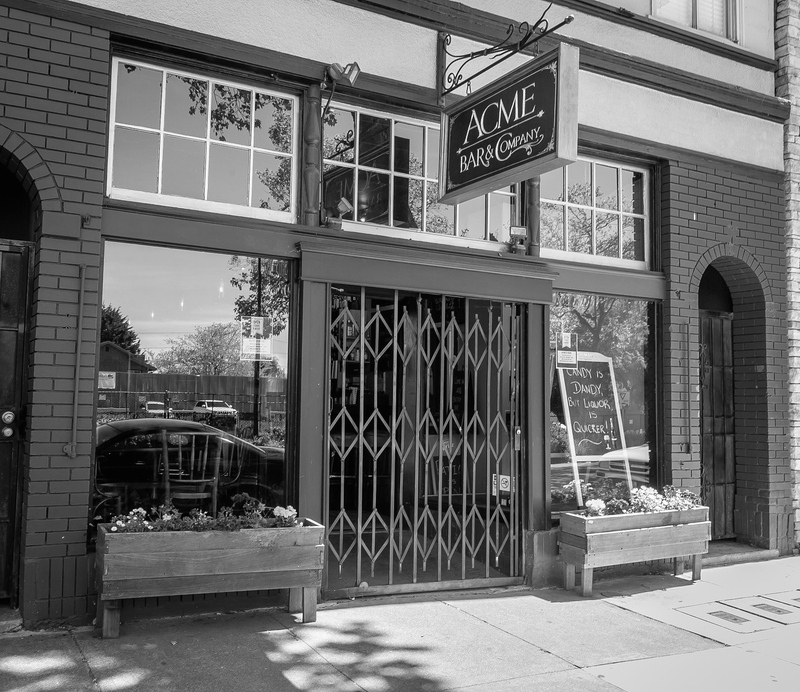 (Or trying to) Any other bars deserve to be so memorialized? Thanks. I do like the blue-light effect.